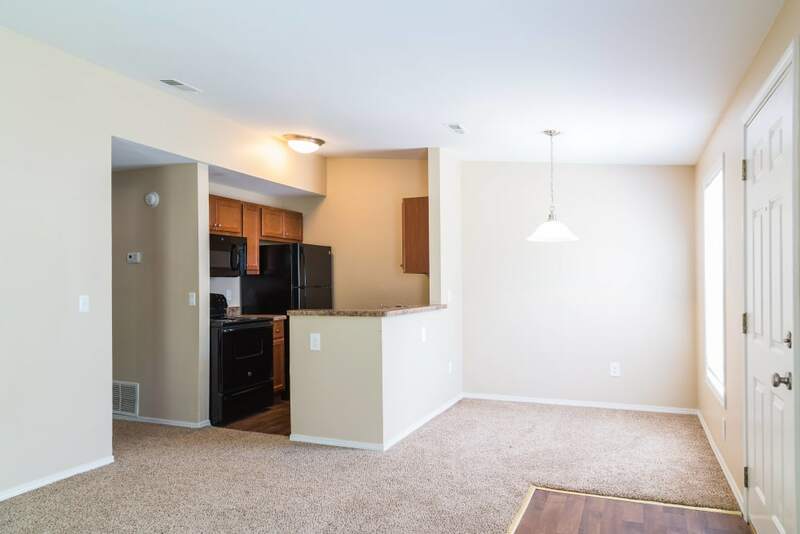 Reduced Deposit to only $99 with approved credit if you lease and move in by 4/10/19! Call today for details! 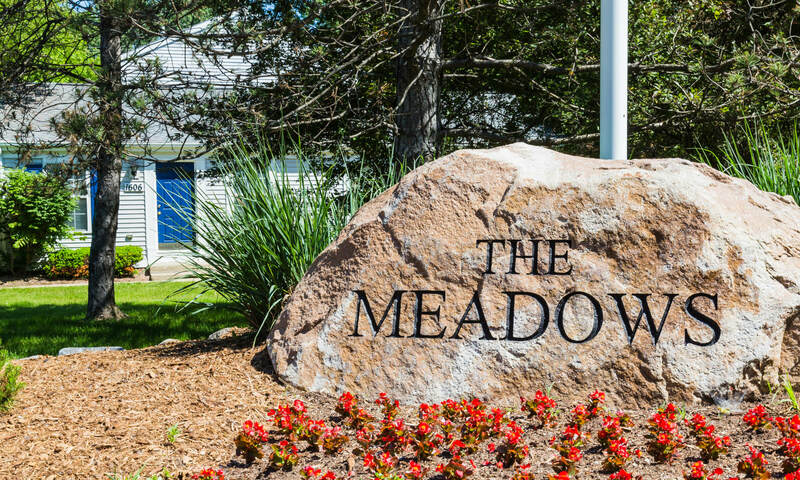 At The Meadows in Ypsilanti, MI, affordability and comfort are within your reach. 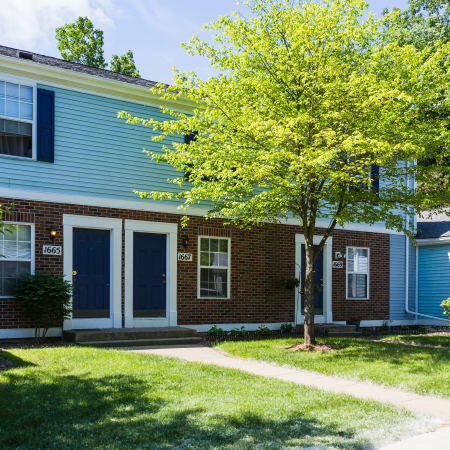 We offer one bedroom apartments and two bedroom townhomes for rent minutes from Ann Arbor, the University of Michigan and Eastern Michigan University. 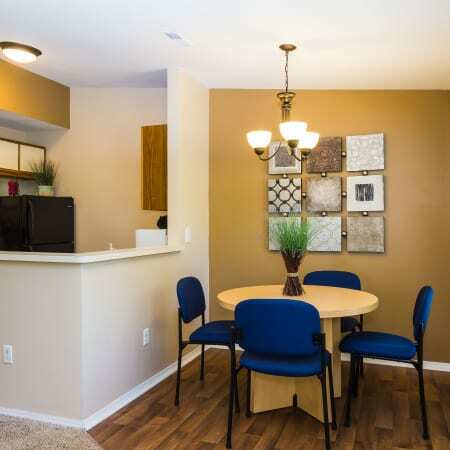 Our community features a park-like setting that is ideal for individuals seeking a laid back and secluded atmosphere. 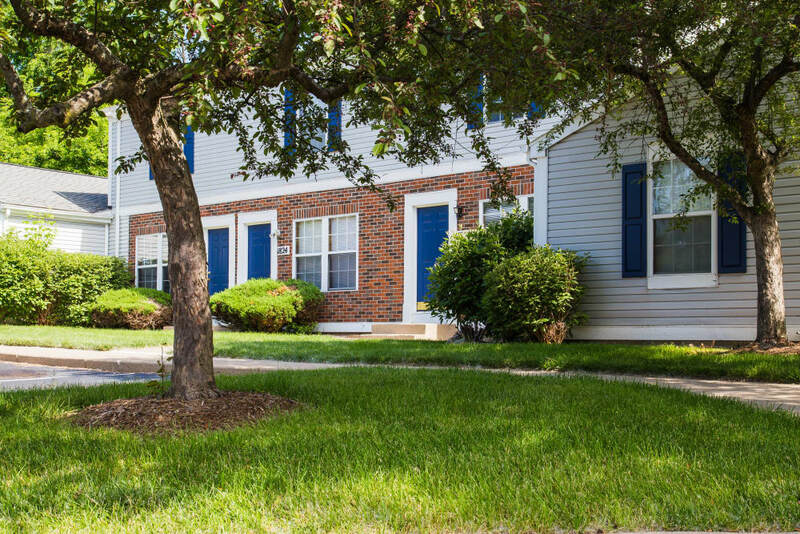 We are a pet-friendly apartment community with wide-open green spaces and a designated pet area. 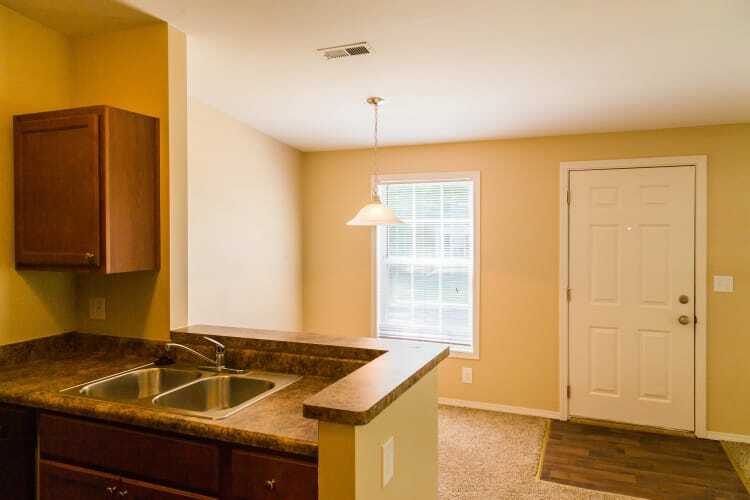 The floor plans at The Meadows are spacious and offer convenient amenities designed to complement your busy life. From modern appliances to in-unit washer and dryer, we have what you want. 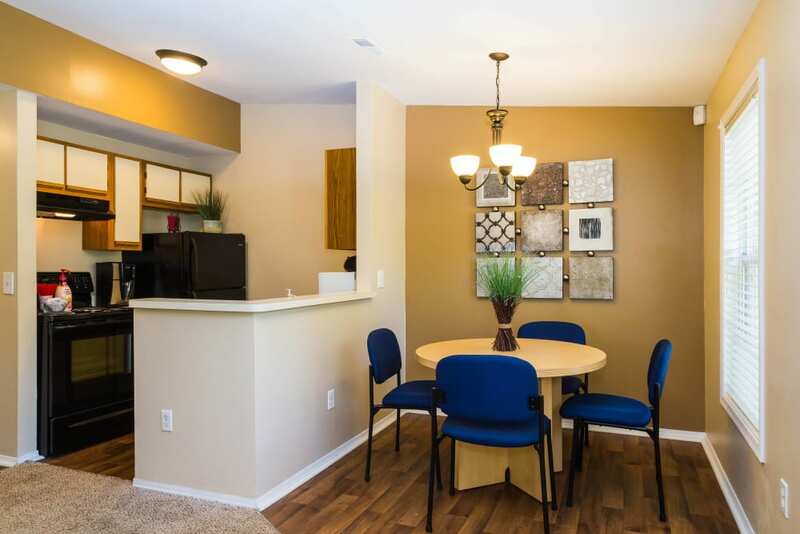 Our apartments feature walk-in closets, vaulted ceilings and private entryways. 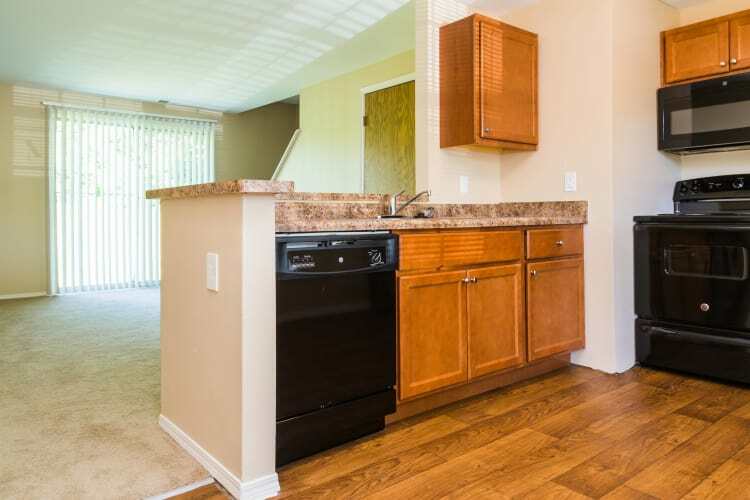 You will also find that every two bedroom townhome is also equipped with a personal patio for your enjoyment. 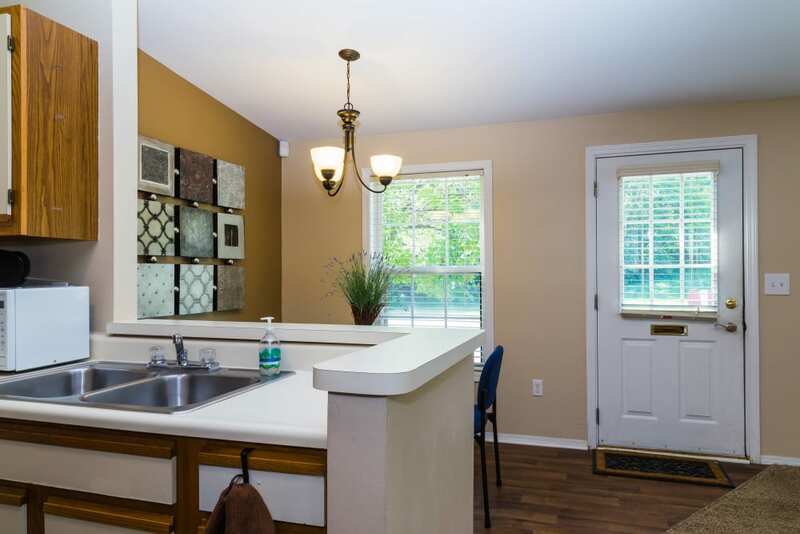 Take in the beautiful views of our community and the city of Ypsilanti. The Meadows is under new ownership. Our focus is on your satisfaction. We offer our residents superior customer service and a friendly, professional management team that is on-site to assist you. Let us show you the way to comfort. 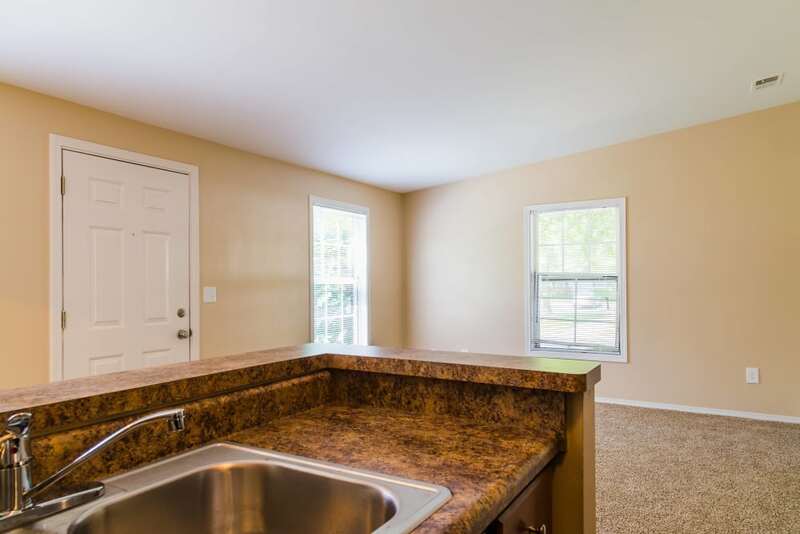 Contact The Meadows leasing office for more information on our one and two bedroom apartments for rent in Ypsilanti, MI. 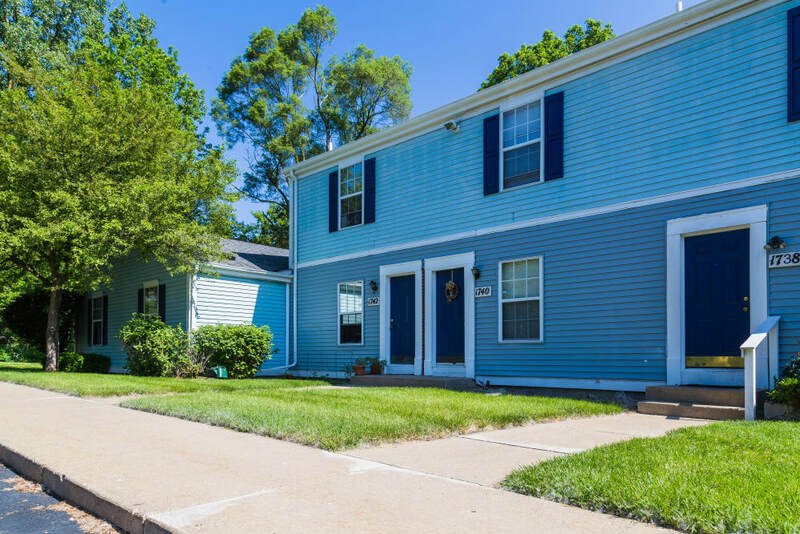 At The Meadows, we understand the importance of living in a community that is convenient and well connected to the necessities of daily life. We offer you easy access to I-94 and US-23. Public transportation can be found nearby, as can a number of local employers, including the St. Joseph Mercy Hospital.